Comic Dub: A New Pet / The Venerable Granny / Advice / Farming and Grinding / And More! DEEP Derpy contemplation is happening. What idea did she come up with? Can you guess? We have a bunch of comic dubs today. Head on down below for all of them! 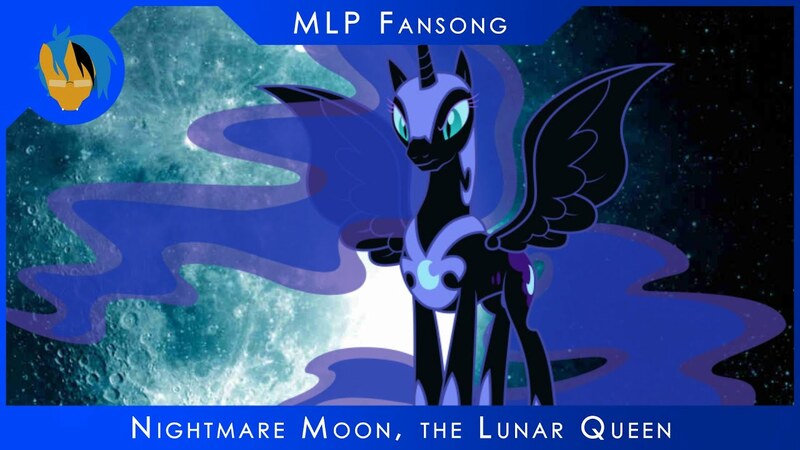 Jyc Row's character themes are always superb orchestrations that depict the characters terrifically, and with the recent Daybreaker theme he released, it's unsurprising to now see one for Nightmare Moon. A classic villain showcased beautifully, the vocal sounds that start the piece quickly build to some epic drums and powerful strings. Check it below! 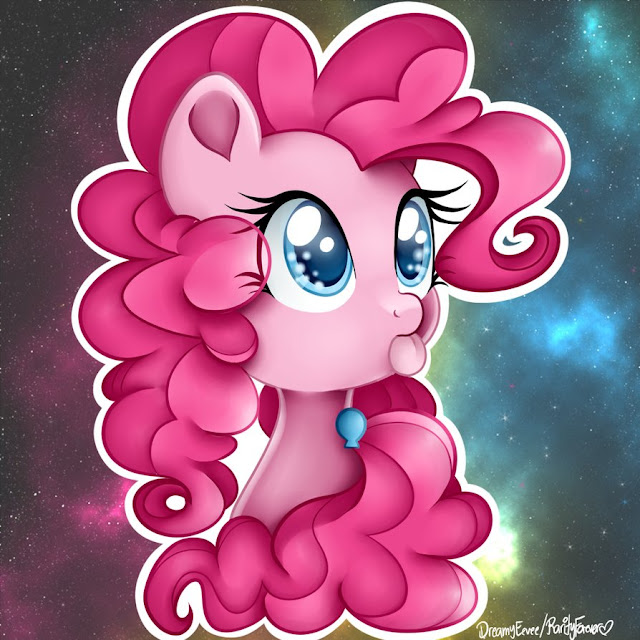 Just Pinkie being Pinkie. There isn't really a point to questioning anything she does, right? Twilight Sparkle traveling through her memories of the past 6 years of pony: PMV style. This is one of those videos I bet we watch in 10 years and get all sorts of feels. I already got some Nostalgia ones from the first few seasons of Twilight reacting to herself. It's good yo. Even if you don't watch PMVs usually, you should definitly watch this. Friday may have been a bust, but tonight we have confirmation from Discovery Family that there will be a new short tonight! We're not sure if it will be the one that was released early or not, but it is better to be safe than sorry. It's going to be after the 7pm movie, which usually means it will air between 8:30pm-9:00pm EST. Get our streamers and watch links after the break! 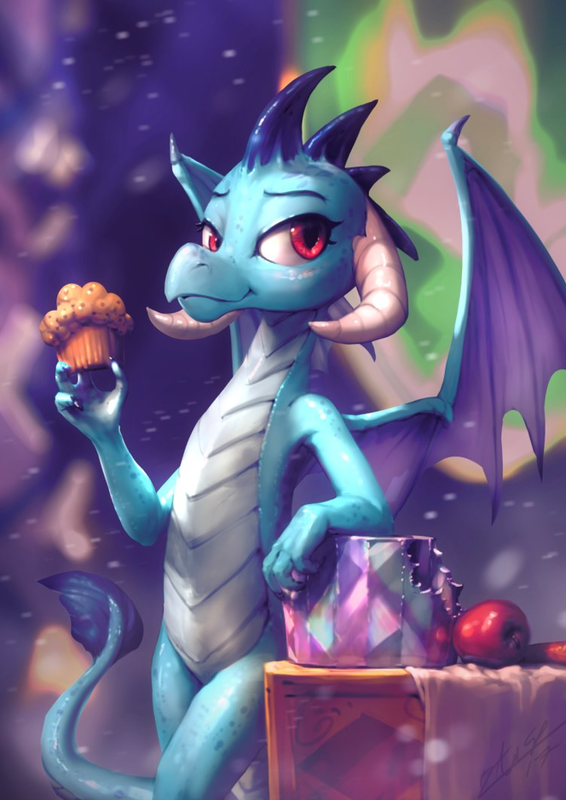 I think a certain Dragon Lord has earned top slot today, even if we totally posted an AssasinMonkey image as header the other day. I just love it when Twilight's OCD gets the better of her. 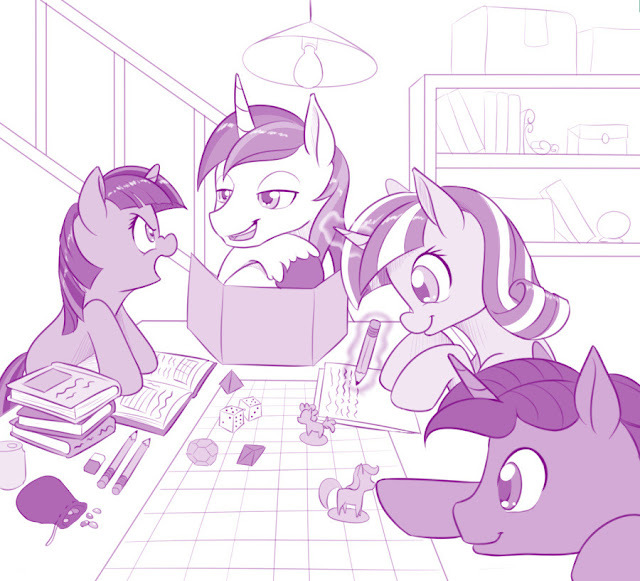 Such a silly purple pony, heh. Thankfully Spike has gotten used to it after being by her side for all of these years. One of the best Trixie songs of the earlier fandom days has returned with a fresh coat of paint! Prince Whatever has done a redux of Constellations, complete with... new everything! Head on down below to listen to it. August continues to march on and soon enough we'll be in September guys! Hope you all are enjoying this lovely day. Check on after the back for our lone streamer today. We always need more streamers for the Sunday streams so feel free to sign up! Any sort of art that can be streamed is welcome whether it be crafts, animation, digital art or more feel free to send in your application today! As always with this event, if you want to partake in the madness make sure to send an email to me at [email protected] with your name, the type of art you'll be doing, a gallery link (optional) a link to your livestream and a banner (also optional). Make sure that your stream follows our content guidelines as laid out under our submit tab and also make sure to that you can be ready to stream at our standard time of 5:30pm EST / 2:30pm PST on Sunday. Also, if you participated in this week's stream event please send me the art you made so I can include it in next week's Livestream Drawfriend. 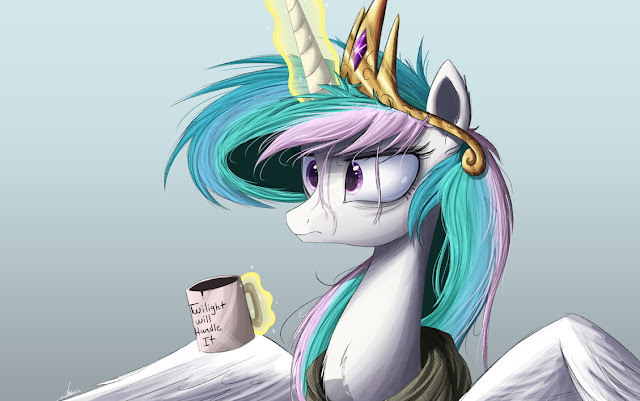 Greetings non-pony fans. 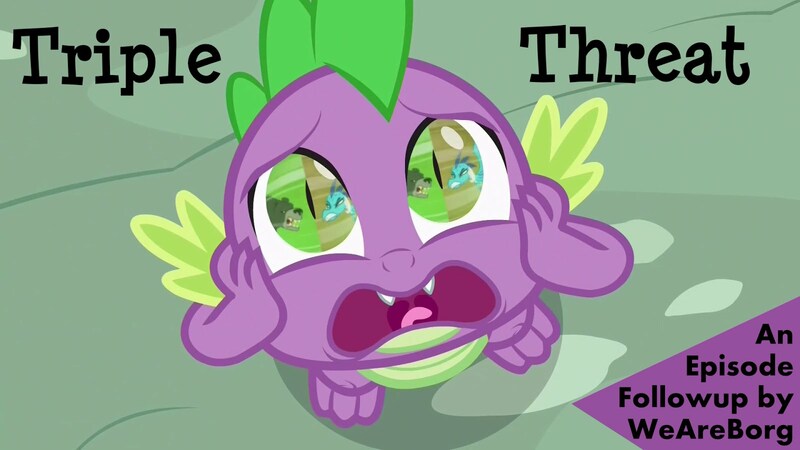 WeAreBorg here with the followup for "Triple Threat" featuring the triple threat of your favorite non-pony side characters. It's got fire, explosions, bears, political intrigue, lavish parties, and a lot of Spike panic faces. 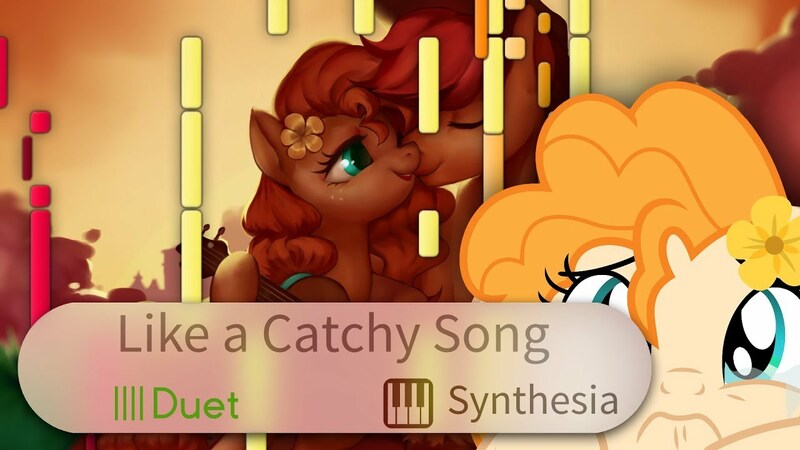 The Weim Team has returned once again with another Synthesia HD version of some pony, and it's a catchy one. Yeah that was a bad joke. 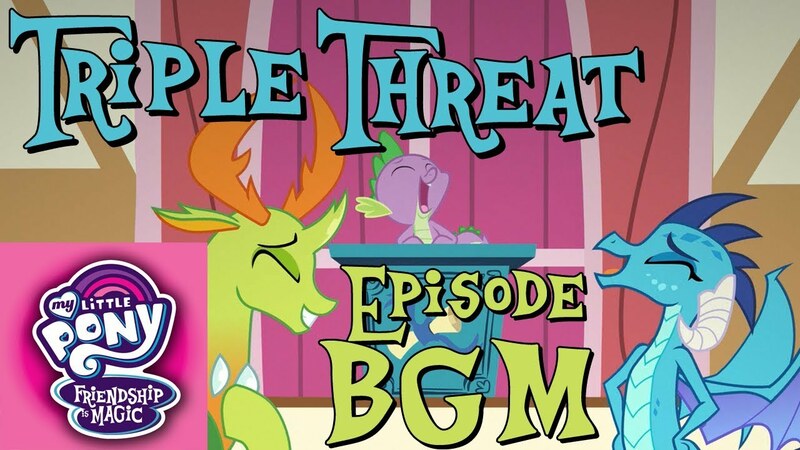 Thanks to our ever diligent friend RainShadow we have another set of BGMs for you guys to listen to today, this time from Triple Threat! Get the whole playlist after the break! 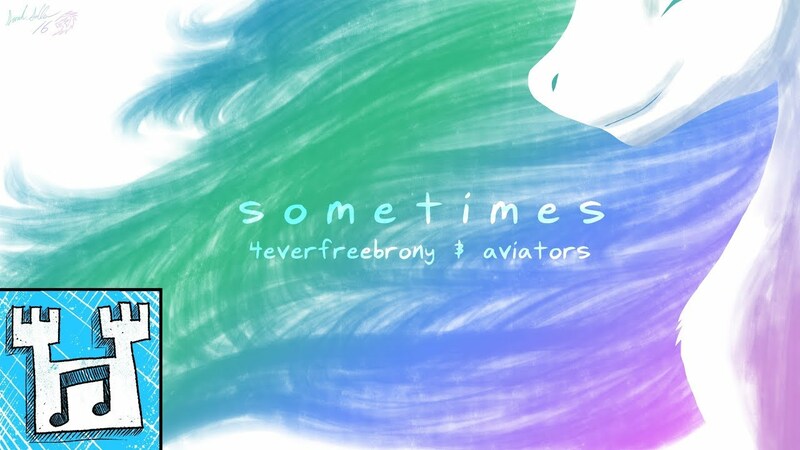 4EverfreeBrony has just released his new album, Silhouette Games, and to celebrate he's released this collaboration from it with Aviators! A song about Celestia and Luna, it features some fantastic piano and acoustic work and synth elements. The star of the song though, is obviously the vocals provided by the two of them. Check it out below for something pretty awesome! Sums up a typical tabletop night pretty well I think. 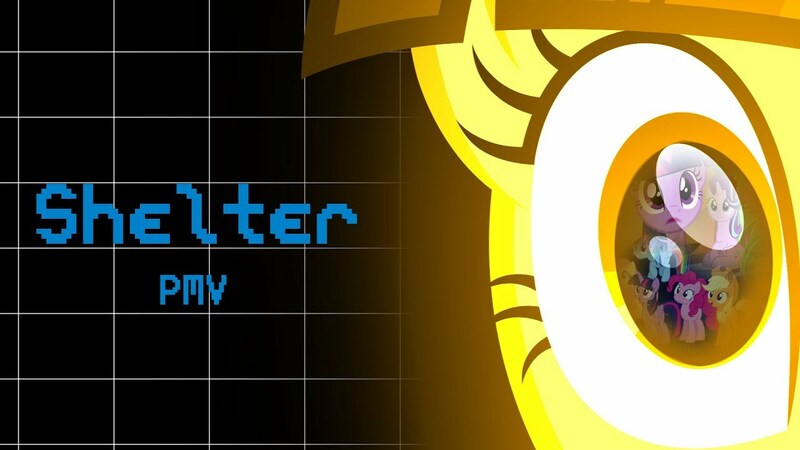 In true DWK fashion, we have a new video in the middle of the night when us crazy people are awake. Go get the newest one below while I finish cooking this pizza so I can watch it while I eat. I guess it is a tradition now to have Calpony captured or bribed for a spot at the top! I hope he can get out of his binds with this little exchange. Welcome once again to the ATG my friends! Here we are at day 21 and I hope the makeup day has given you guys a welcome break from all the prompts. Today we drew in a nice 107 ponies bringing us up to 3224 ponies altogether! Our next prompt is a personal favorite of mine considering my training is in the sciences. 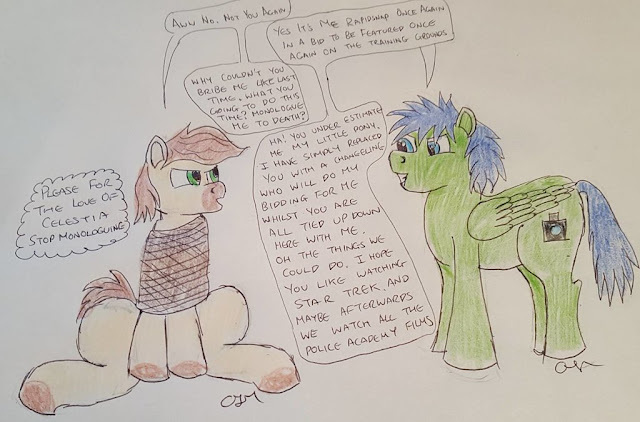 Tonight I'd like you to Draw a pony doing science / Draw a pony pushing boundaries. You can find our submitter here!